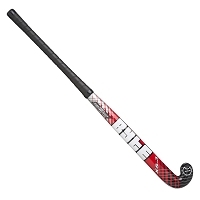 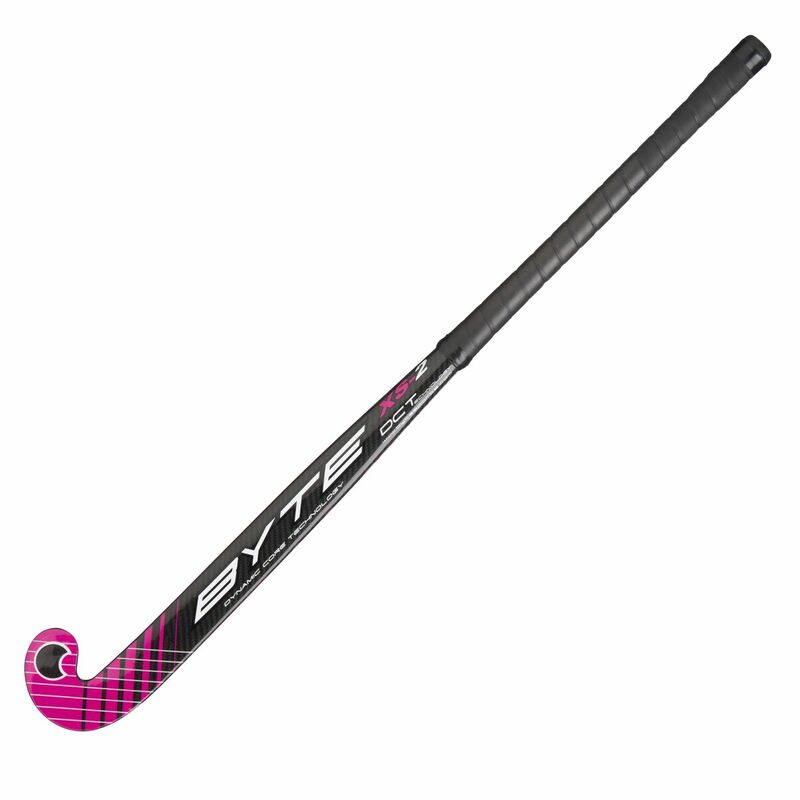 The Byte XS2 is a 90% carbon hockey stick. 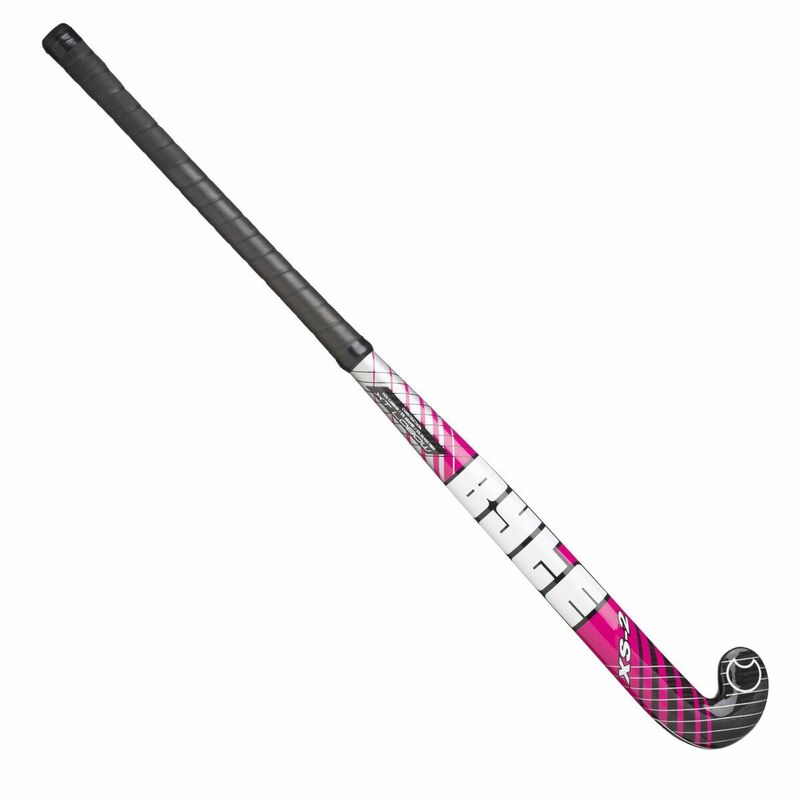 It feature's Byte's cutting-edge Dynamic Core Technology which helps increase power while maintaining feel. 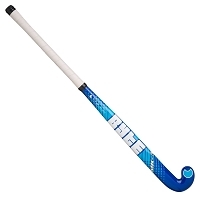 The high carbon, combined with graphite and fibre glass results in a stiff stick that does not compromise player control. 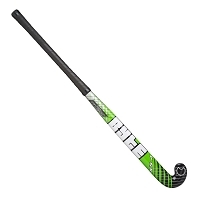 A low bow profile enables the ball to be lifted easily and enhances the control further. 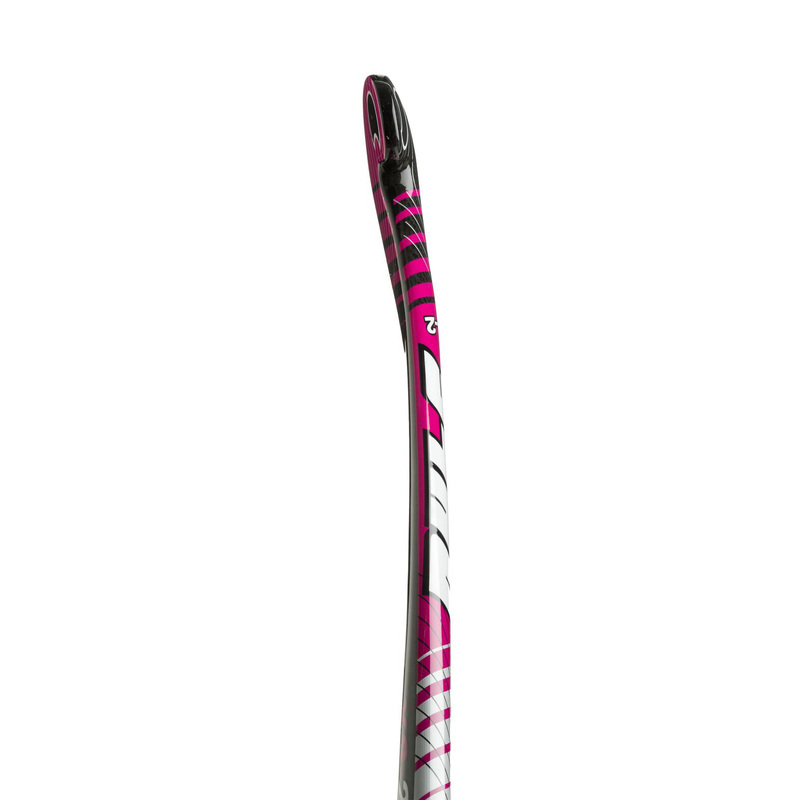 A cushioned grip provides added comfort. 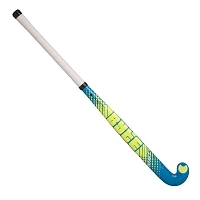 The head features KCC anti-wear technology helping the stick to last longer.